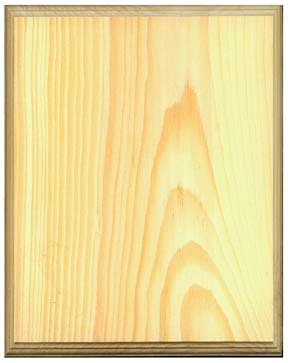 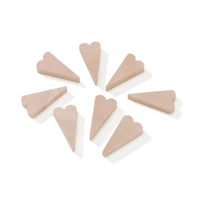 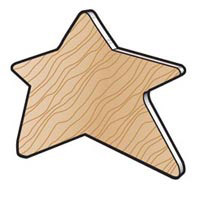 These quality 3/4" thick pine plaques come with a decorative routed edge, and ready for your project. 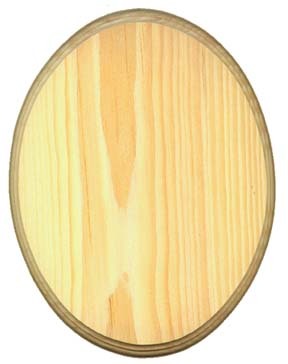 These quality 3/4" thick pine oval plaques come with a decorative routed edge and ready for your project. 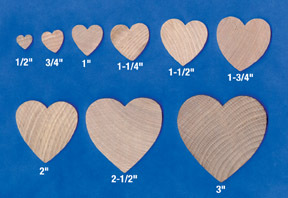 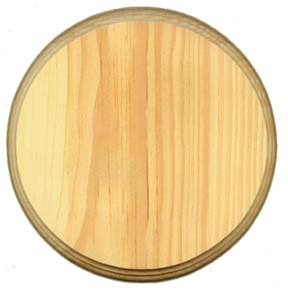 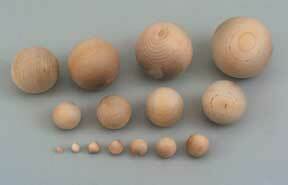 These quality 3/4" round pine plaques come with a decorative routed edge and ready for your project.